More fun, more funds . . . our best year yet! 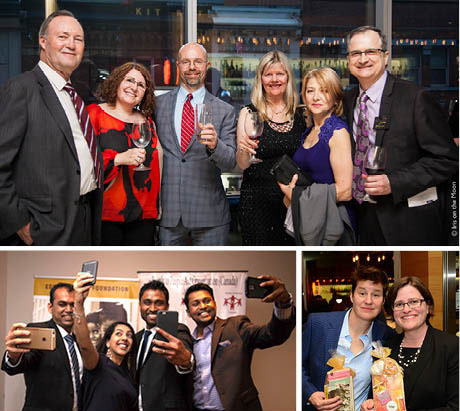 Thanks to the support of many, the 5th People4Kids Gala has grown into a really fun way to raise funds. This year we raised money for children in Ethiopia, orphaned by AIDS and economically disadvantaged families in Sri Lanka.